This Recruiting Director position would be in our Oak Brook location. 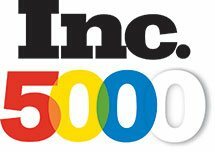 We are consistently recognized by Inc. 5000, Crain’s, and Glassdoor as a Best Place to Work. If you are seeking an opportunity to work in a fast paced, expanding organization with limitless opportunities for professional career growth, please read on.